The wealth of opportunities for vocational education in the United States attracts students from all over the world. However, foreign students who wish to make use of those opportunities must first obtain the M-1 visa status, which grants authorization for applicants to enter into a non-academic or vocational program in the United States. 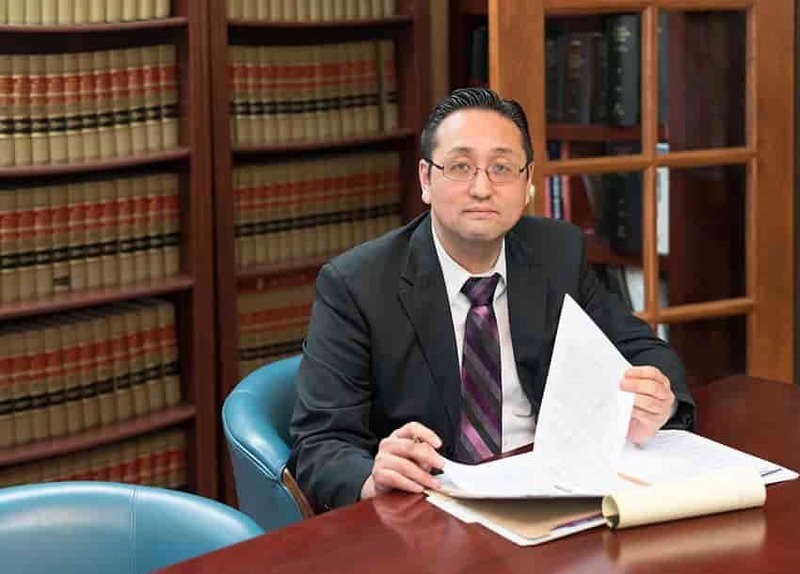 At the Law Office of William Jang, PLLC, our Austin M-1 visa/status attorneys can help you work through this critical and complicated application process. Our Austin legal team can help you mitigate the chances of your application being slowed by procedural errors or any other complications. Additionally, we will help prepare you for the evaluation that you will need to undergo as part of your application. In order to be eligible for the M-1 visa status, an individual must be enrolled in what is termed as a “full course of study” in a non-academic or vocational program that is approved to educate foreign students. These approved schools will have been granted authority to issue Form I-20 by the Department of Homeland Security. All applicants must either be enrolled in an English language course or be competent in English already in order to be considered for this visa status. Since individuals with the M-1 visa status will not be eligible to work in the United States without prior approval, applicants are expected to have the financial means to support themselves throughout their stay in the United States. Additionally, applicants must maintain a foreign residence and intend to leave the United States upon completion of their program. There is not a set time period for the M-1 visa status. Rather, recipients are allowed to remain in the United States as long as they remain in valid status throughout their enrollment and attendance to any vocational program that is approved to educate foreign students. The M-2 derivative status will be available to spouses and children of M-1 visa holders. As such, spouses and children may accompany M-1 visa holders into and remain in the United States. Children will only be eligible if they are unmarried and under the age of 21. If you plan on attending a vocational program in the United States, you should speak with one of the Austin M-1 visa lawyers with the Law Office of William Jang, PLLC, about what you will need to do in order to have the best chance of securing your M-1 visa. To begin working through that process with one of our experienced Austin immigration attorneys, please call our Austin offices at (512) 323-2333 today.